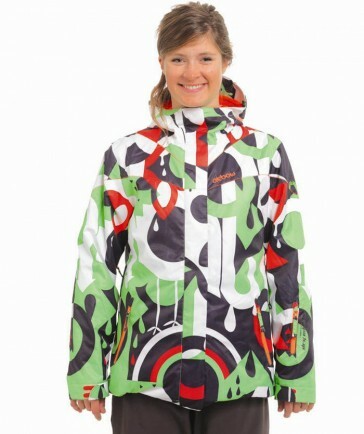 A very nice and warm, especially in winter jacket that is perfect for skiing and snowboarding. The design is very colorful and striking. The perfect fit ensures that you, despite thick jacket can still move well.